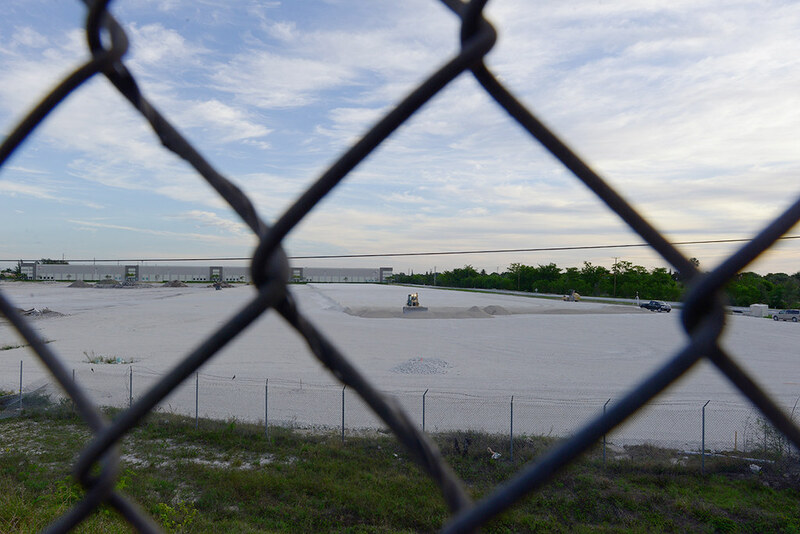 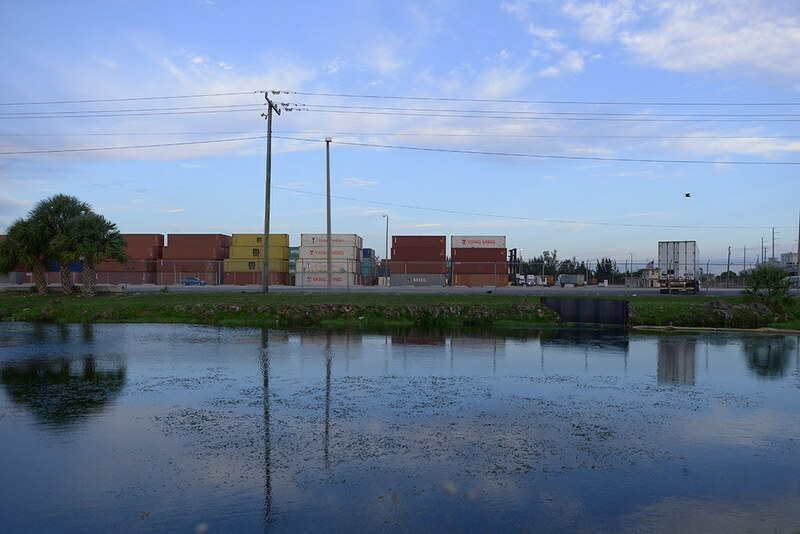 Along with the new tunnel system, rail service to the Port of Miami was reinstated — where do all the containers go, and how do they get there? How does the concrete and other aggregates needed to build the roads, tunnels and warehouses move around the city? 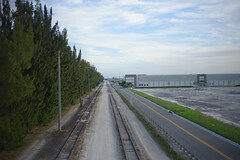 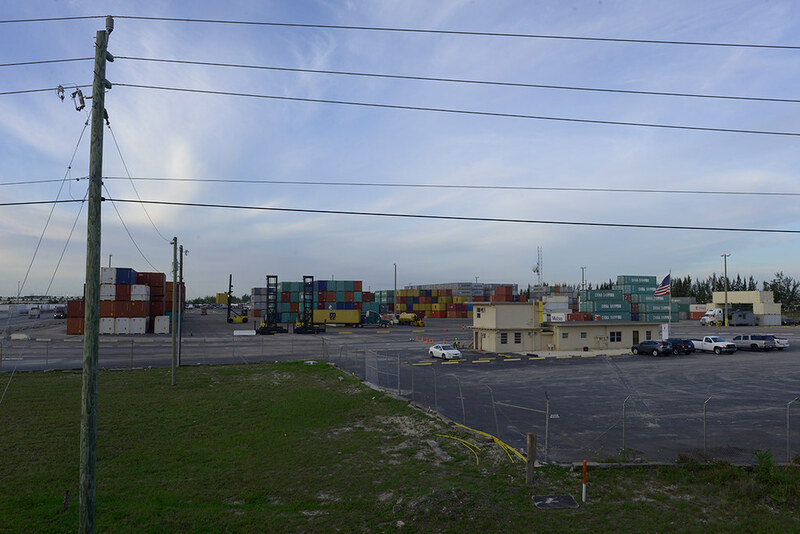 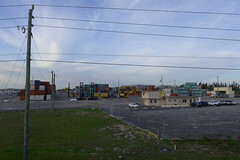 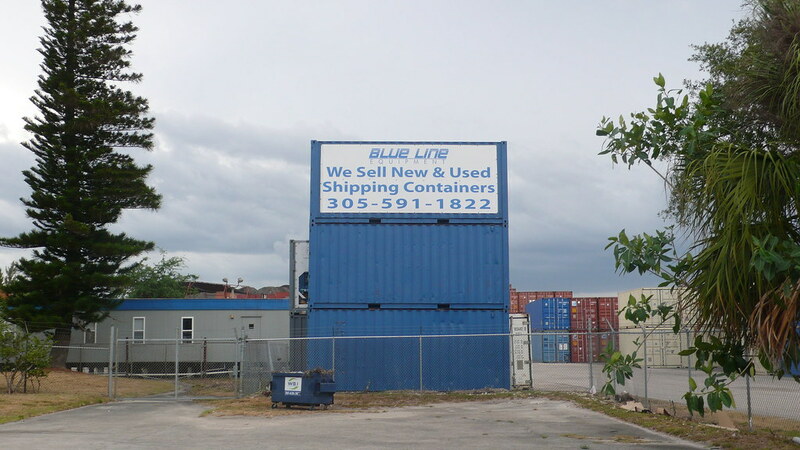 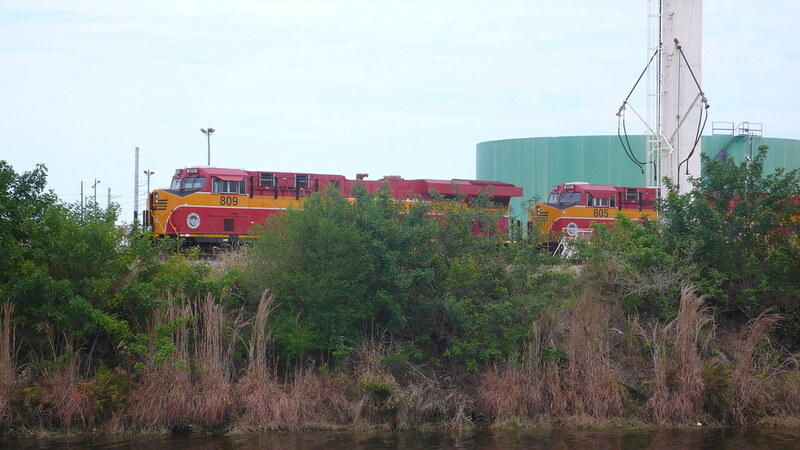 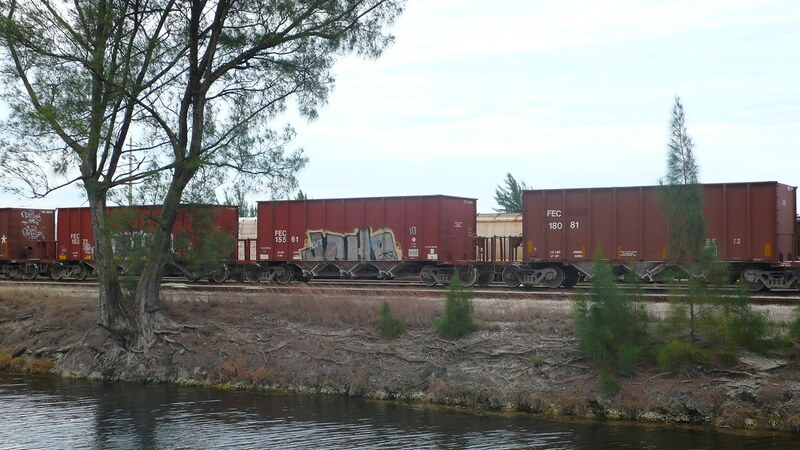 The vast network of waterways, rail lines and highways is connected via intermodal yards, and Miami’s largest is also a Foreign Trade Zone. 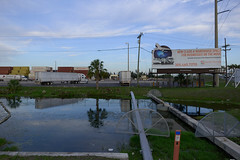 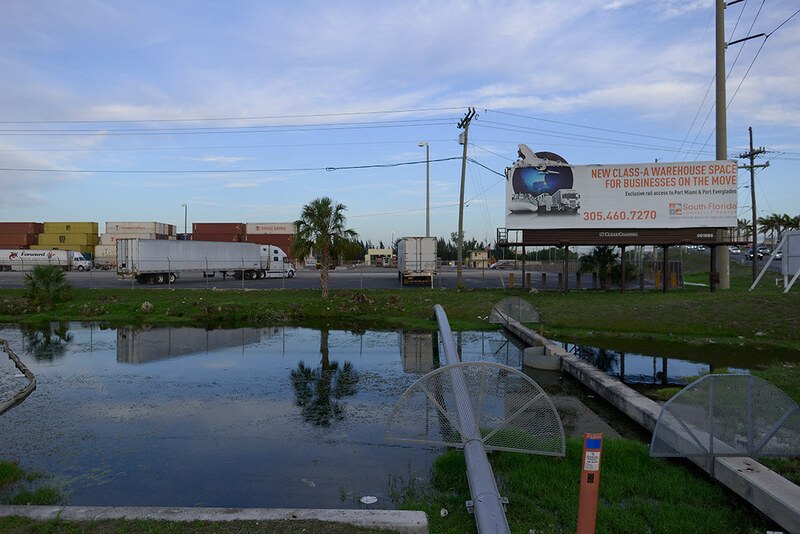 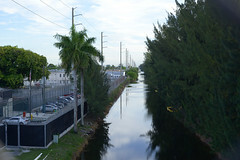 A bridge with pedestrian sidewalk offers a path across the yard, linking canals and major roadways, a residential development, a warehouse district, a prison and the Miami International Airport.